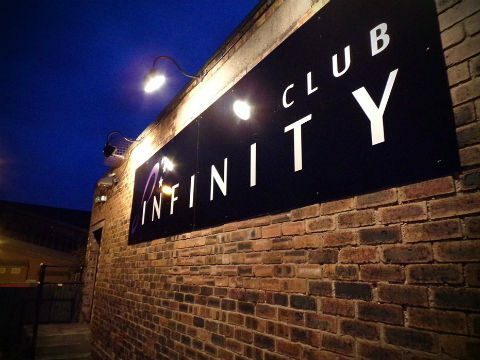 The Infinity Club is Leek’s newest nightclub dedicated to great music and good times. With a dress code of dress to impress, it’s the destination for fun times! Entrances are on Russell Street and off Pickwood Road, opposite Wilco, Argos, etc. There’s also ample car parking.